I went to my first tech school barely a month after arriving at my first base. You certainly have had some training too. So what do you do with all that when you are thinking about your transition? First, as you have looked at what you want to do – your personal and professional goals – you may have thought about getting additional education. Or you may have tried to figure out how your training helped prepare you for the work you want to do. You may already have a degree and be thinking about graduate work. Or you may not have a degree but be thinking about whether it is worthwhile. Many civilian jobs require specific education credentials. Some enlisted folks are surprised to discover that the civil service and government contractor versions of their job may require a degree they do not have. Understand the value of the training you already have. And if you want to know more about receiving college credit for your military training visit the American Council on Education. Wondering if you need to get more education? Look at the requirements for jobs you want. A simple search on Indeed.com or similar job boards for the jobs that interest you will help. What educational requirements are most common? 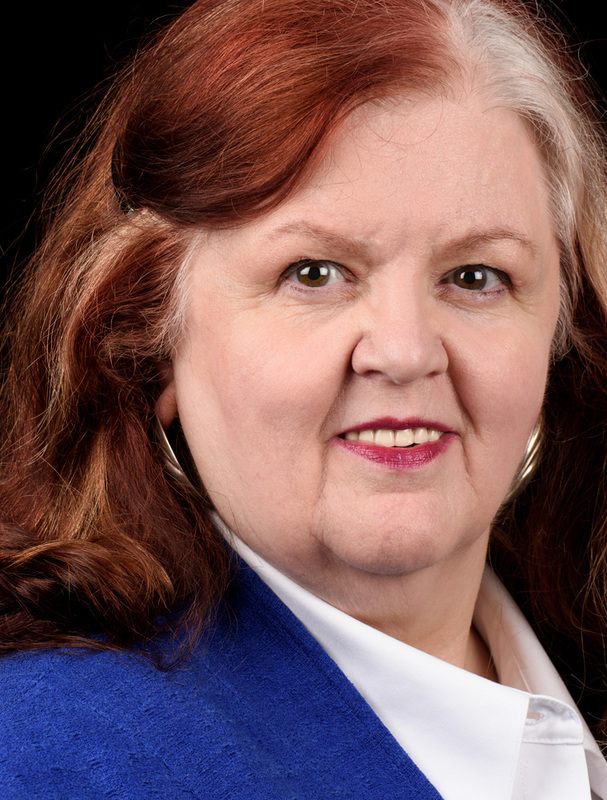 There are competency models for a wide range of careers that show education requirements as well as skills and experience at CareerOneStop.org. Not entirely sure which jobs best match your interests? There are excellent, free career assessments online at O*Net. If your desired career requires additional education, you can start while still on active duty or use your benefits following your service. Carefully check out the schools that interest you. 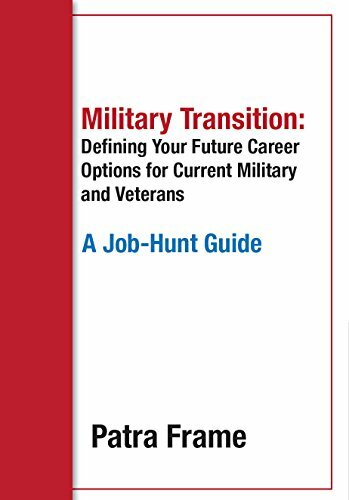 Unfortunately there are a number of schools that target military people, especially for online degrees, that do not have good degree completion track records or are not considered valid programs by many employers. If you are going to attend school after separation, consider schools in the geographical area where you want to live. Many fine colleges and universities exist beyond the few highly recognizable ones. And many companies prefer to recruit from area schools where they have connections. 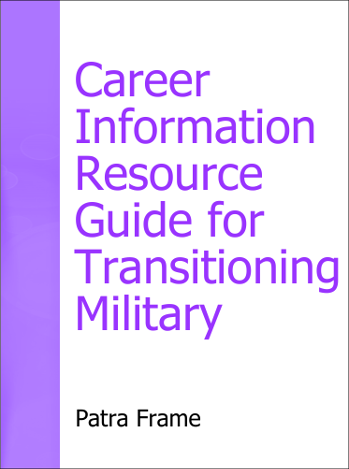 While you will not attach your transcripts to resumes in applying for most civilian jobs, you can offer them in your cover letter, during an interview, or as a follow-on to interviews. You will need your transcripts when applying for federal or state civil service jobs. Perhaps more importantly, seeing what your transcripts translate your training to may give you ideas both for jobs and to enhance your resume. – Get your education and training documented and translated by your service. – Use what you have learned in your job search and marketing materials. – Learn what other education or training you need for your career goals and think of ways to attain that.